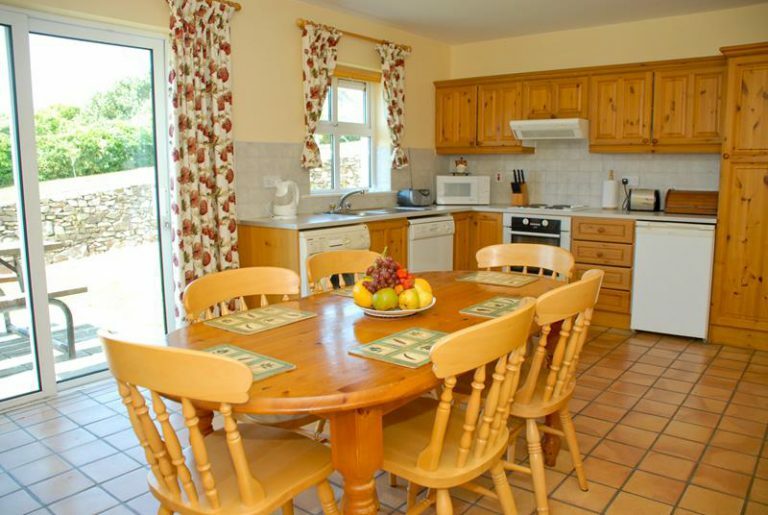 There are no time constraints and you are free to come and go from your holiday home as and when you please. An affordable option, you can manage your own budget and choose the time your visit. 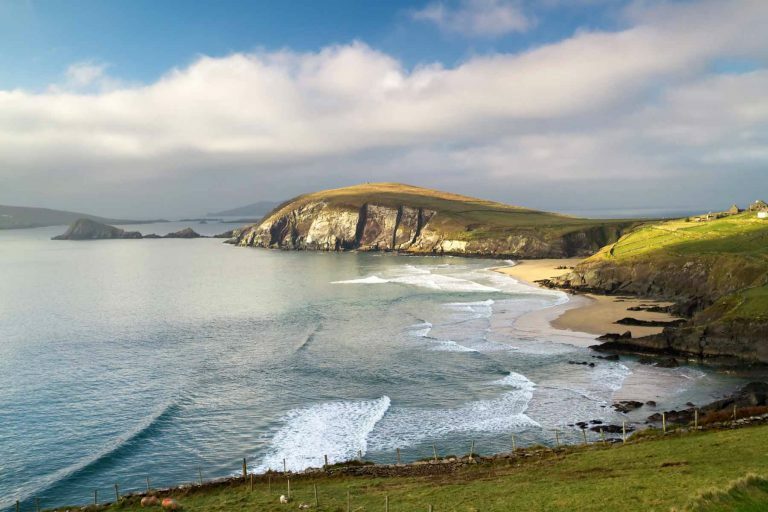 Our holiday homes are located close to wonderful scenery and amenities and are also a short stroll into Dingle town, leaving you with a sense of what it’s like to live like a local. You can eat what you like when you like. You can cook local produce, get takeaways or eat out and sample some the award winning local restaurants at a time that suits you. Kids love it! If you have children you can keep to their own routine and use all the space the property has to offer without the fear of disturbing other people. 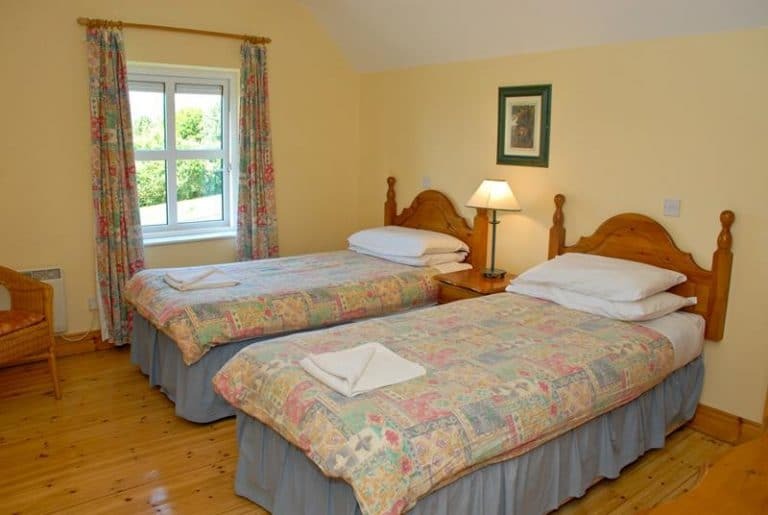 Our self-catering cottages provide excellent year round holiday accommodation in one of the most sought after holiday locations in Ireland.  Above all, a self-catering holiday with Dingle Marina Cottages give you the freedom to do what you like, when you like, in a fantastic location with a level of comfort that suits you! 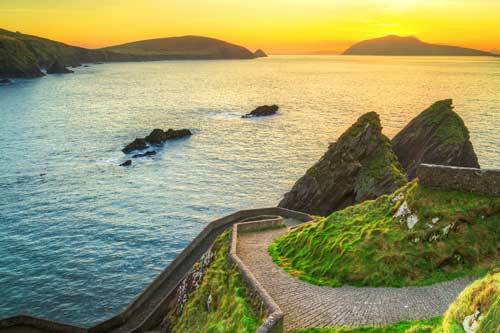 We’re sure you’ll fall in love with Dingle and will want to return time and again, as many of our guests do, year after year. 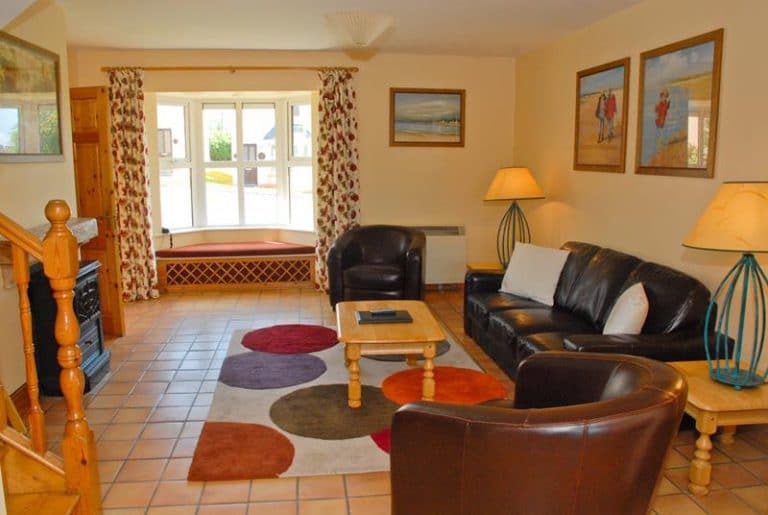 Dingle Marina Cottages are available to book all year round on a week to week basis. 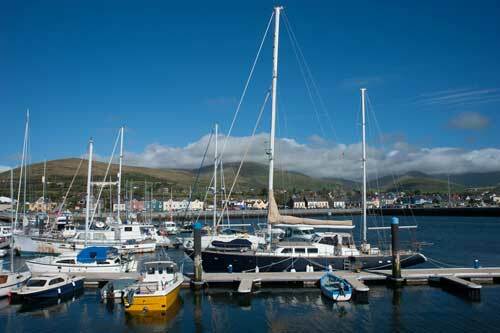 Dingle Marina Cottages are in the heart of Dingle Town, Kerry, Ireland.